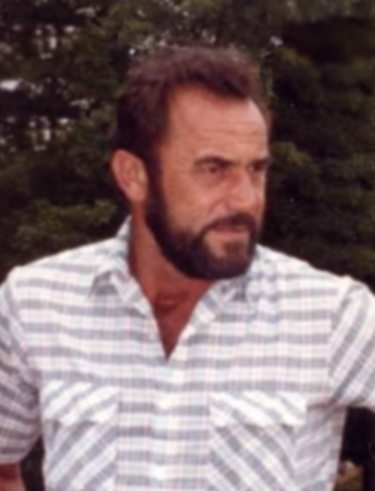 Charles David Lawson,age 73 of Wellington, Kentucky passed away on Monday, March 25,2019 in the Morgan County ARH, West Liberty, KY after an extended illness. He was born on October 28, 1945 in Wellington, KY. He was preceded in death by his parents Elmer & Hazel Bair Lawson and the mother of his children Phyllis and Brenda Lawson, one son Kyle David Lawson, granddaughter Dewayna Lawson, grandson,Jessie Cox, one brother Gary Wayne Lawson. Surviving is his companion Patty Buhel of Wellington,KY. One daughter Lisa & Leslie Patrick of Middletown,Ohio. Six sons Kevin Wayne & Elaine Lawson and Stephen & Missy Lawson of Wellington, KY. Charles Brian & Kenetta Lawson of Eaton,Ohio. David Dale & Brandi Lawson of Frenchburg,KY. Brandon & Kim Lawson of Middletown,Ohio. Darren & Debbie Lawson of Frenchburg,KY. Four sisters Karen Sue & Terry Berry, Bonita & Larry Back and Janice Lawson Little all of Frenchburg, KY. Kathy & Robert Morton of Mt. Sterling,KY. 19 grandchildren and 18 great- grandchildren. Funeral services will be 1:00pm Thursday March 28, 2019 at Menifee Home For Funerals with Bro. David Hale and Bro. Rick Back officiating. Interment in Lawson Family Cemetery, Wellington, KY. Visitation will be 6:00pm Wednesday at Menifee Home For Funerals, Frenchburg, KY with Randy Halsey as Funeral Director. Pallbearers will be Family and Friends.